We're not Amazon or Microsoft, so why go with us? We will exceed your expectations. Established in 2002, zsah provides managed cloud and IT services. Our service offerings add value to your existing functions or complement your IT operations, where and when you want. Based in London, our teams consist of smart, driven, responsive and security-minded people who deliver a personal, dedicated service. Together with our robust, reliable infrastructure, our people can support, develop and manage your technology needs so you can do what you do best. This combination of personal service, experience, and strong architecture is rare, and having it yields potent capabilities, maintained and developed for you. With the kind of partners, experience and ethics that characterize zsah, we enjoy exceptionally high loyalty, satisfaction and retention rates from our customers. zsah believes that one size does not fit all. Your business requires competitive advantage and we can fully help you in that goal through our technology services. - Amir Hashmi - Founder & CEO, zsah. Amir is a senior technology and strategy expert with more than 20 years of experience in the industry. He is also CEO of zsah, a managed cloud and technology services company based in Central London, UK. Amir previously worked at senior positions in a number of large and small IT, finance and technology companies. He has worked for organizations such as BP, Bertelsmann, Merck and Deutsche Bank in different capacities, such as a technical counsel and leadership team member. Amir founded zsah (zsah.net) and built a strong brand name, particularly in the technology, healthcare, financial services and energy verticals. The firm has also expanded its services to the media and sports sectors. Amir believes that looking at things from a strategic point can make a significant improvement in systems design. Zsah helps organisations make work processes faster, improves the quality of customer service and reduces costs. They do this by finding and designing the best solutions for clients. Their solutions are aimed at improving the overall system efficiency and delivering real value. Communication and leadership are two of Amir's stronger skills. These have helped him build a successful and growing business. Amir has put together a great team – one that is skilled in delivering high-quality projects on time, and considers client satisfaction their top priority. Over the years, Amir has helped hundreds of clients successfully implement new digital technology and cost-effective solutions for their business. He has spearheaded numerous projects and has an excellent track record of identifying opportunities for customers internally and externally by identifying opportunities for growth. Amir is a firm believer in continuous learning to improve his abilities and also offers his knowledge and experiences to newcomers in the IT industry. You can connect with him through his LinkedIn profile or through the Zsah website. He is always happy to explore opportunities for collaboration and forming mutually beneficial relationships. 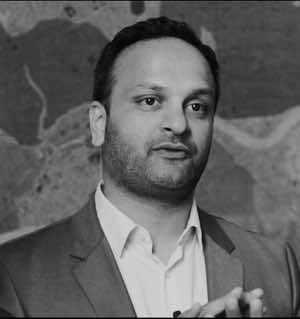 Amir holds a BSc in Computing from the University of Westminster and has also studied strategy, innovation and building high performing businesses at Imperial College and the Tuck Business School. 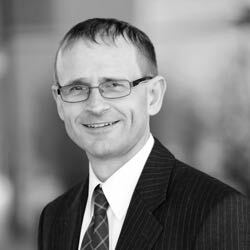 Ian Moyse, Non-Exec Director has over 30 years experience in the IT sector with 12 years Leadership in the Cloud Sector. He is a board member of industry bodies Cloud Industry Forum and Federation Against Software Theft having also previously served similarly for Eurocloud. Ian was listed as the #1 Cloud Industry Social Influencer 2015-2017 by Onalytica and is an award winning blogger being listed in the top 50 European Cloud Influencers in 2017. Ian is widely published on Cloud, is an approved writer for Cloudtech and has been published by the National Computing Centre. He has sat as a judge on many industry awards including the UK Cloud Awards, Women in Sales Awards and BESMA awards. Ian serves as a non exec for a number of cloud firms and is utilised as a Social Influencer and Blogger by Oracle, SAP, Sage, Equinix and other cloud technology firms. Ian can be reached on Linkedin and Twitter. 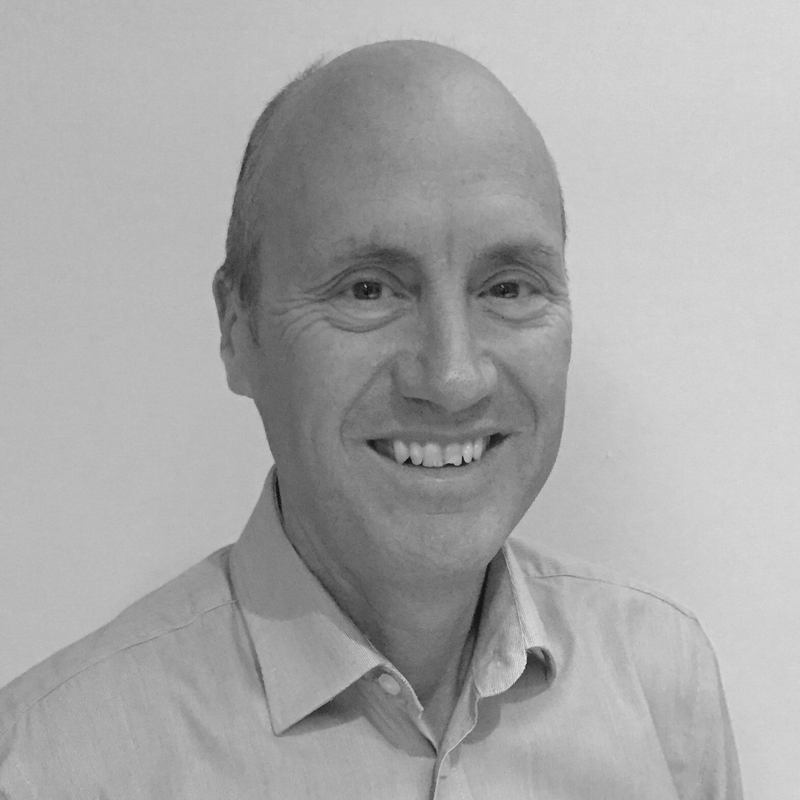 Paul has over 30 years’ experience of selling IT services, working for both large and small companies and supporting clients in both the private and public sectors. For 19 years, Paul was a senior manager and Vice President at Capgemini, holding a number of posts including management of sales and delivery organisations for specific sectors. He has extensive account management experience, including 8 years global account management of one of the world’s largest pharmaceutical companies, listed in the FTSE 100. Paul has been selling outsourced IT services for over 20 years and was an early adopter of co-sourced IT delivery models, where an external services provider works hand in glove with a client’s own IT organisation to deliver an optimised and flexible IT solution to support the client’s business plan. He is passionate about helping clients increase the value from their IT spend and grow their business through the improved use of IT, including innovative solutions to support business growth. As Business Development Director for zsah, he works closely with the zsah team to deliver high-quality solutions that add real value to our clients. David has been working in the IT industry for more than 30 years, mainly in the security area. He has worked in business development and product management roles for a number of companies, including Symantec and Trend Micro. As Commercial Director, David is responsible for a number of aspects of the business, including sales and client relationships. Two particular areas of focus for David are working with software companies that want to build successful partnership models for the delivery of SaaS solutions, and developing long-term relationships with the UK Government sector. 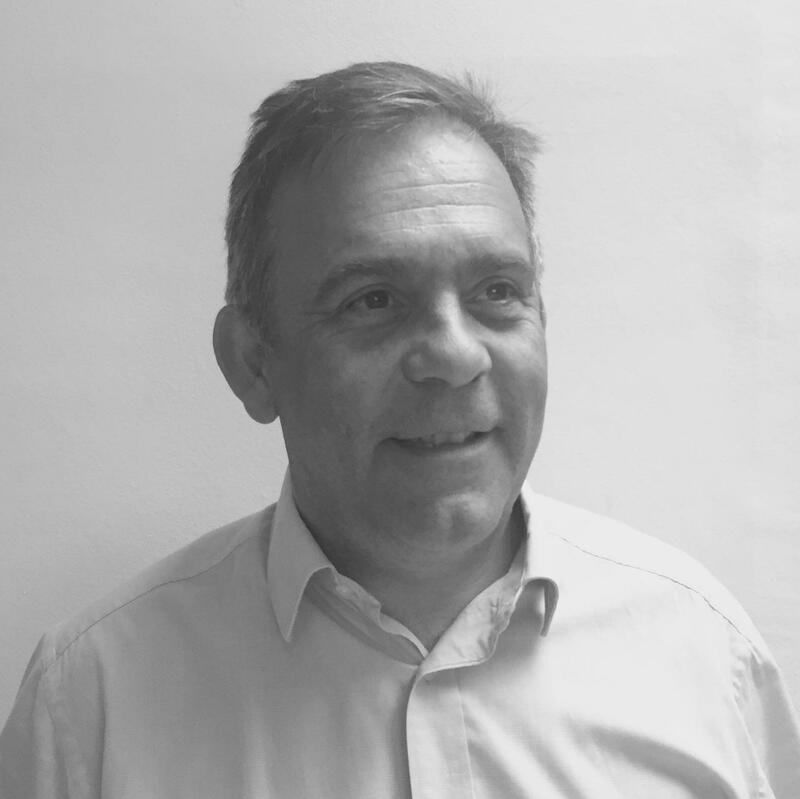 David specialises in compliance, data privacy and security. 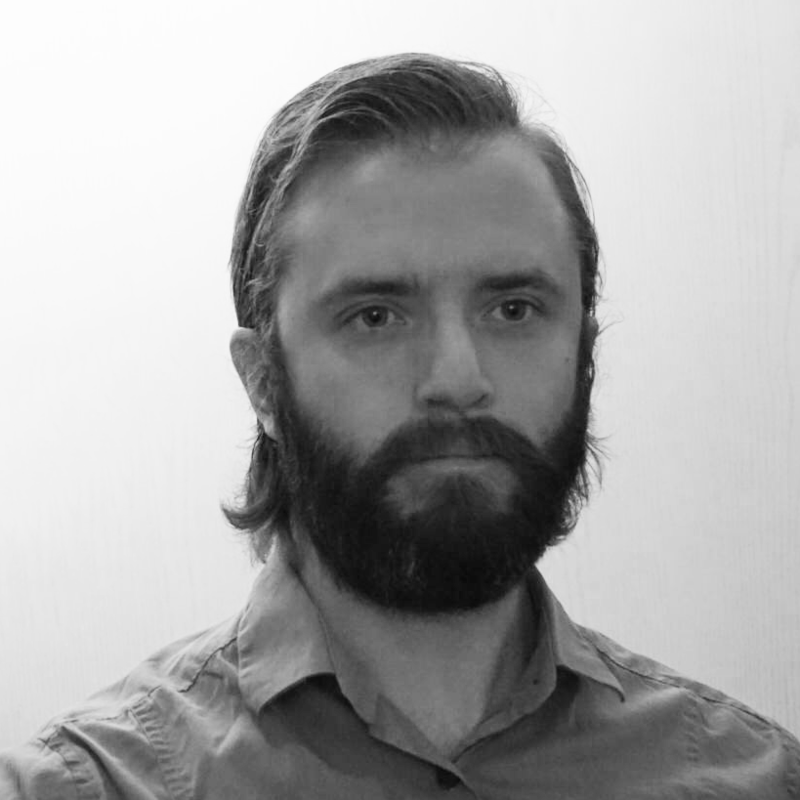 Erik is a BSc graduate in Network Engineering from University West in Sweden and has been with zsah since 2010. Erik leverages his deep expertise in infrastructure and network engineering to deliver our cloud services to customers and has been instrumental in the design and provisioning of our globally distributed cloud services. He has expert knowledge of server, storage and network hardware from numerous vendors including Dell, HP, WatchGuard, Cisco, and an in-depth knowledge of VMware vSphere virtualisation platform. Erik has also obtained the professionally recognised qualifications of CCNA, CCNP Routing, switching, troubleshooting, and QoS. Unmanaged Cloud can leave you frustrated, out of pocket and out of time. 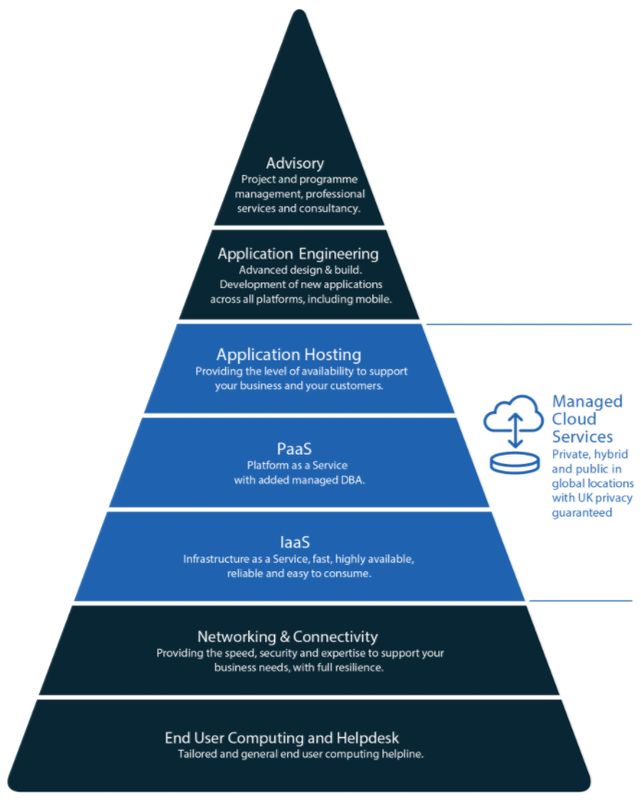 Our managed services take care of these issues, so you can concentrate on what you're best at. zsah’s UK / European incorporation means we can maintain our core value of safeguarding the integrity of your data, in contrast to many of the monolithic service providers, who are liable to controversial regional legislation. Part of what makes us unique is the vast range of technology experience and skills from low-level networking and security skills, right up to advisory level consulting for C-Level Executives.